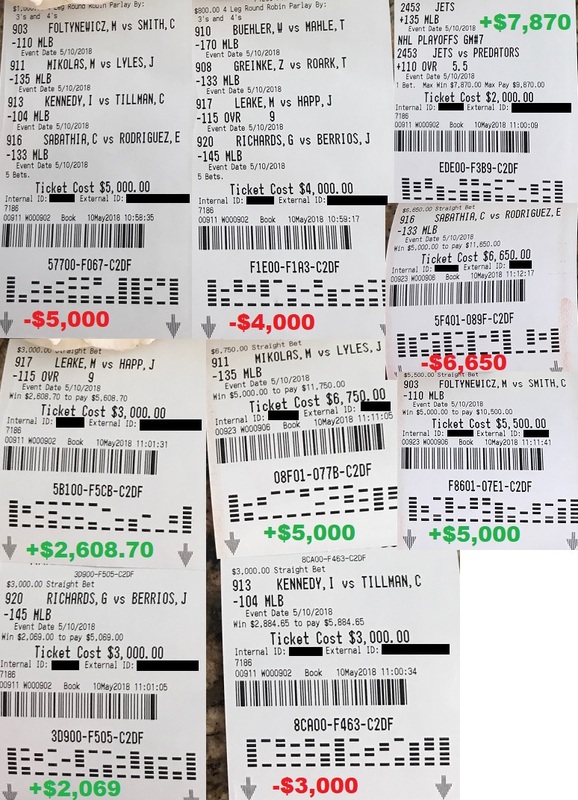 Here’s a big recap: Yesterday was marked the 10th day of the winning streak for me. 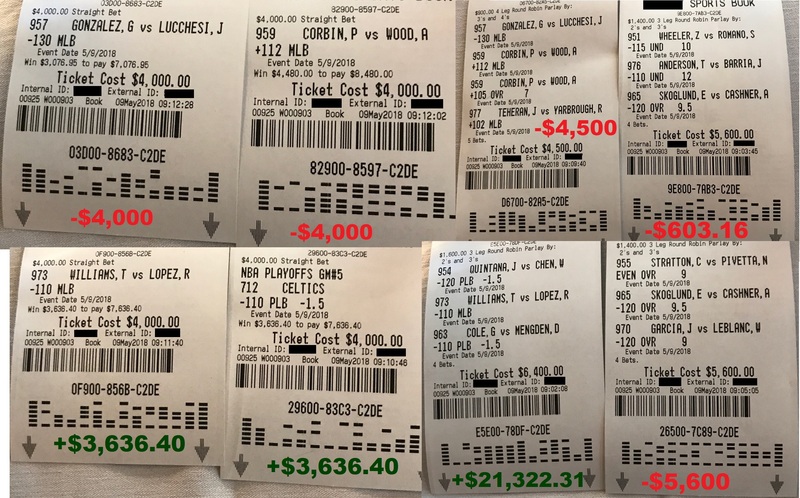 In fact, I wagered $69,950 yesterday and ended up cashing out $89,210.13 for a profit of nearly 20 grand in one single day of betting on sports. I’ll show you the proof later in this email. If all goes well today, I could be cashing out over $200,000 right before your very eyes by tonight! As you know, I don’t win the conventional way. My betting method is all about riding the waves until you catch a hot streak. Once that happens, I accelerate to max limits and win more money off one single run than what some people make in a lifetime. 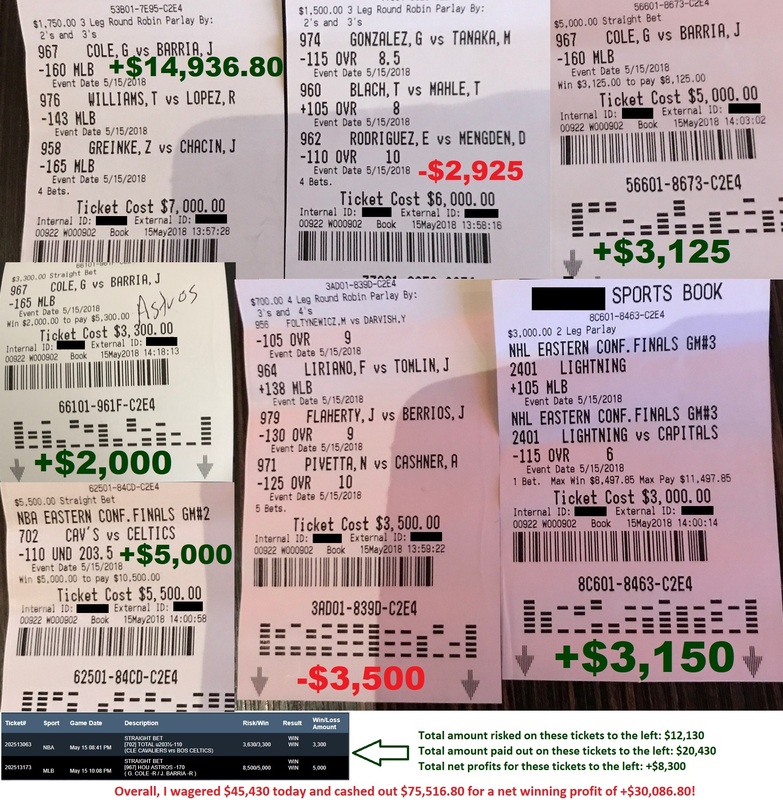 In one historic run, I won 4 million dollars in 4 days in a streak at Pinnacle. Right now, I’m surging ahead on my grand mission to prove to you that I can win a million dollars in a month from betting on sports. 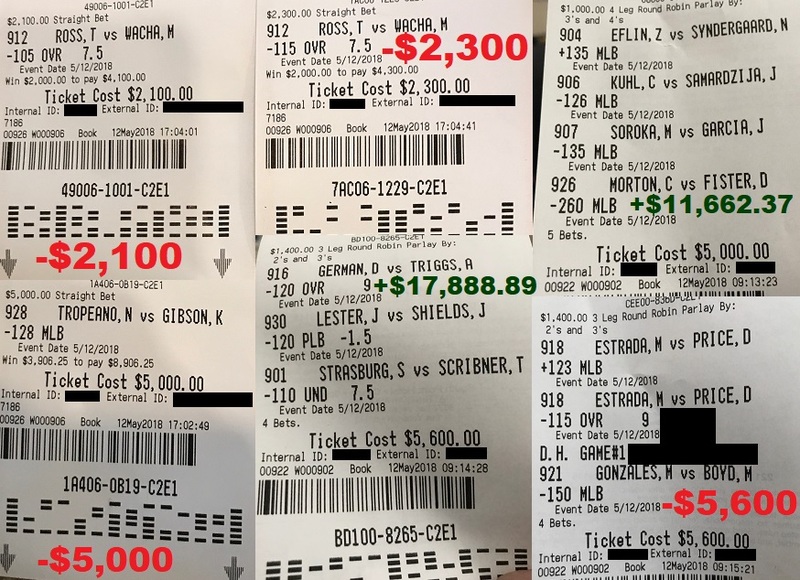 What you’ve seen so far in the last 10 days is just simply the very beginning of what could become a monstrous historic winning streak where I profit a million dollars in the coming month. 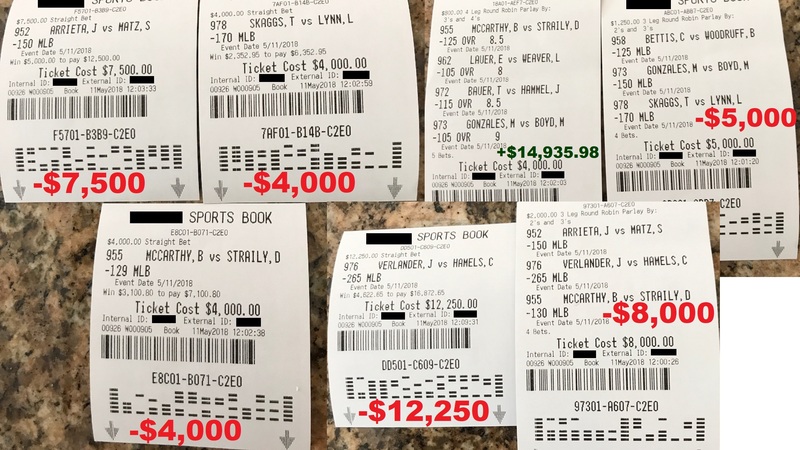 Do the math: In just the last 10 days, I have now wagered $411,930 on my picks, and ended up cashing out $473,482.39 for a winning profit of $61,552.39! How does making well over $61,000 in just 10 days sounds to you? You’ve literally seen it happened with your own eyes. But we’re far from finished. I do not see this as anything special yet. To him, a good winning run is one where I wins no less than hundreds of thousands to over a million dollars. I consider the last 10 days as only the beginning of a run. I can’t wait to show you where this run will take us. 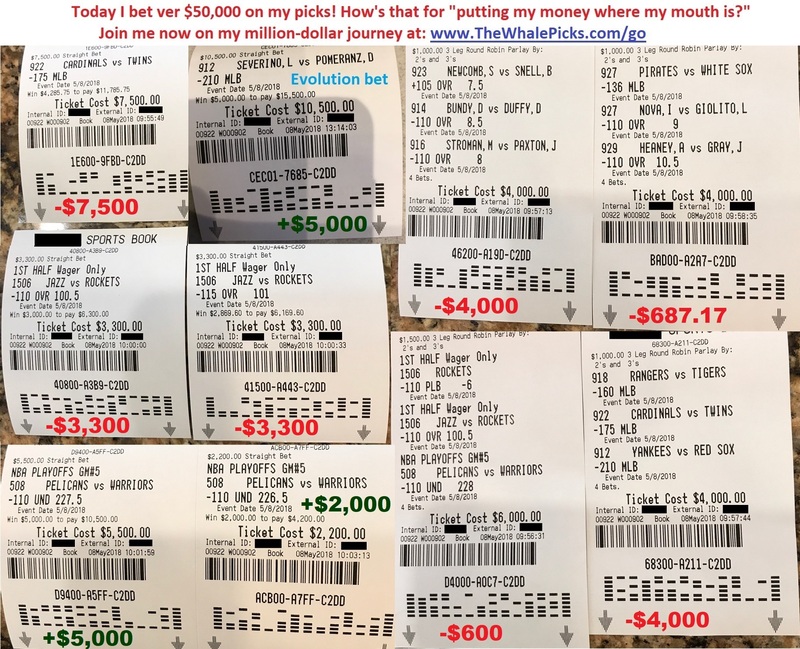 How would you feel if I start going on a million-dollar winning streak this week, and you completely missed out on it all because you only sat back and watched on the sidelines? Is this really a winning streak that you can afford to miss? 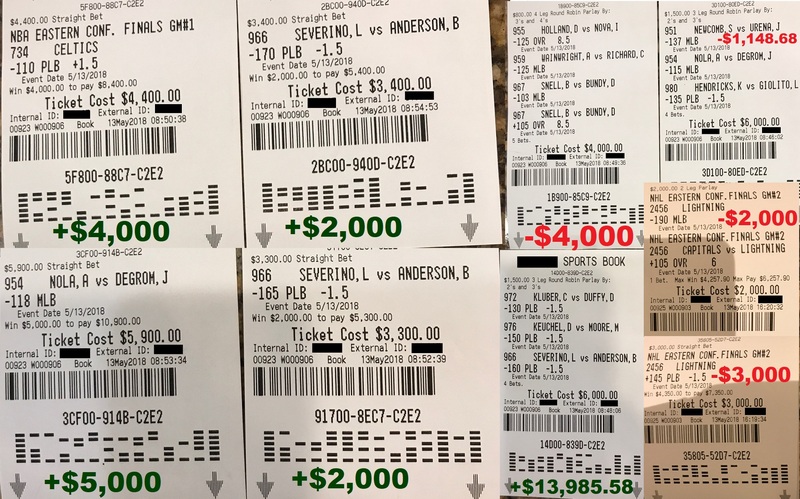 By the way, my Evolution system continues on its undefeated winning streak, and we have another Evolution bet happening today! Click here to see the full undefeated record of The Whale’s Evolution Betting System so far this year. Please note that we are currently at full capacity on my Evolution Betting System. No new memberships to the Evolution program are sold at this time. The response rate to the Evolution system has been stellar, and quite frankly: The current level of demand is higher than what we can provide. So if you’re interested in joining the all-new Whale Evolution program, the bad news is that we are no longer selling any additional memberships. Comment on this blog and I can put you down on a private guestlist to reserve a membership slot if we ever decide to open up new spots again for the Evolution system. We have a brand new Whale Evolution betting series starting today, and another brand new series happening tomorrow on Friday! As you know, I care for your winning success deeply, and I constantly look for ways to help put you in the best position to succeed. You’ve seen the success happened with your own eyes. To this day, my betting systems continue to win season after season, putting nothing but bank in your pockets. 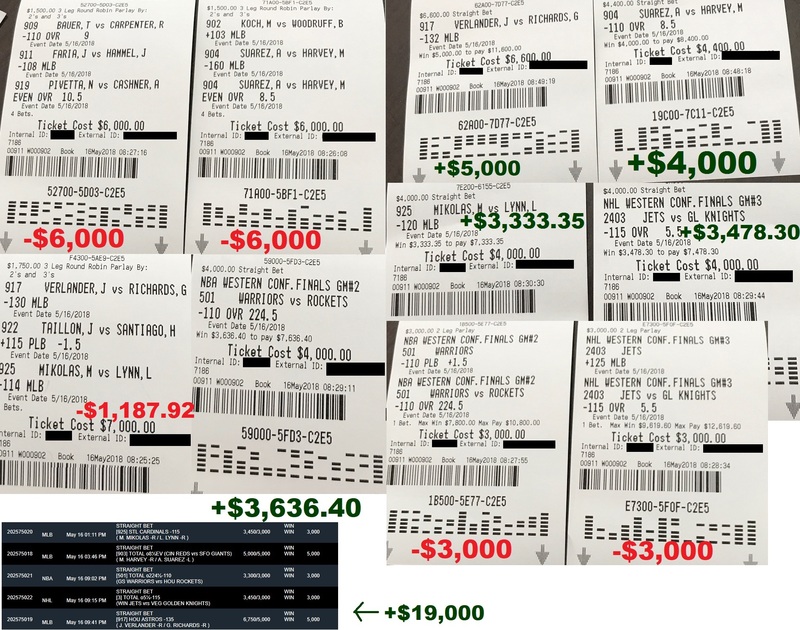 I believe that my Evolution Series Betting System is the next big game-changer that will be hugely profitable for everyone who follows along. No more Whale Evolution memberships are sold at this time. But remember to reply to comment on this blog to reserve a slot if we ever decide to open the program up for new orders again.